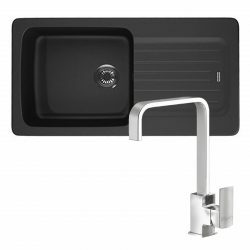 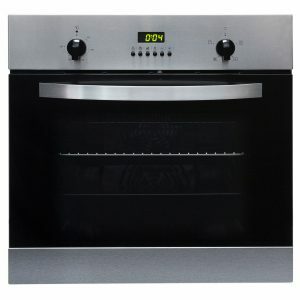 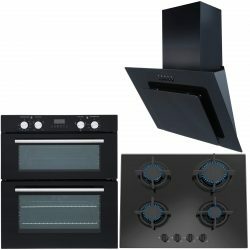 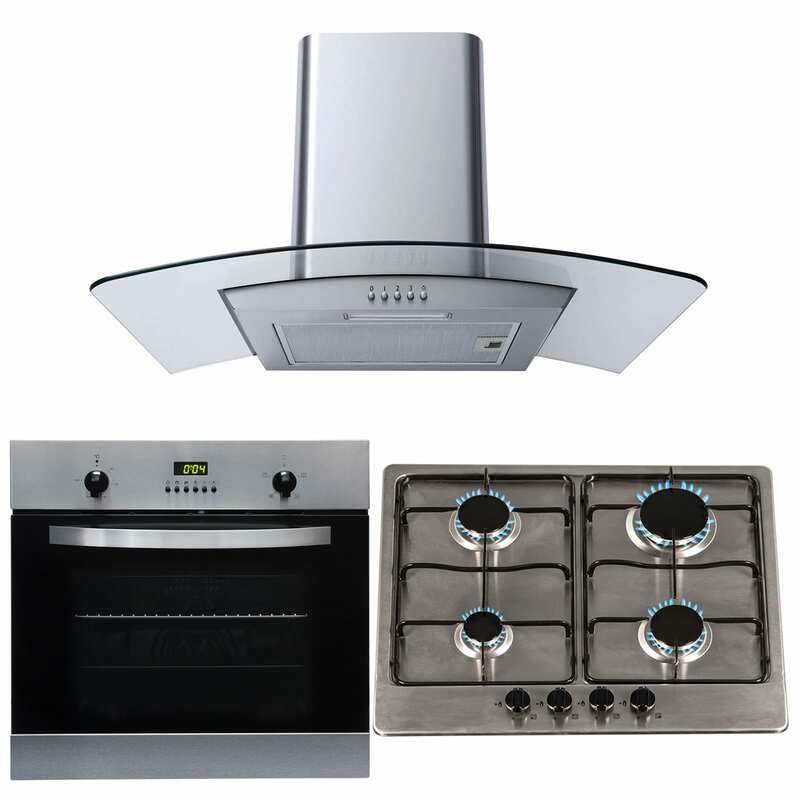 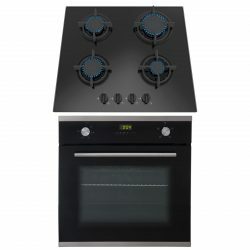 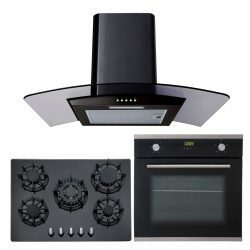 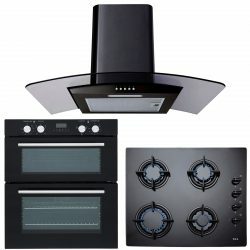 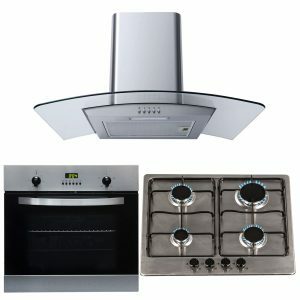 This SIA package consists of the SO112SS-SSG602SS-CG61SS, a stylish yet functional built in single oven, 60cm gas stainless steel hob and curved glass cooker hood. The oven has an ActivEnamel interior and removable glass door helping you to keep your appliance clean and grease free with no hassle. 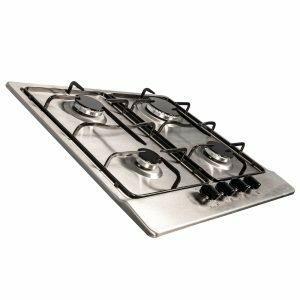 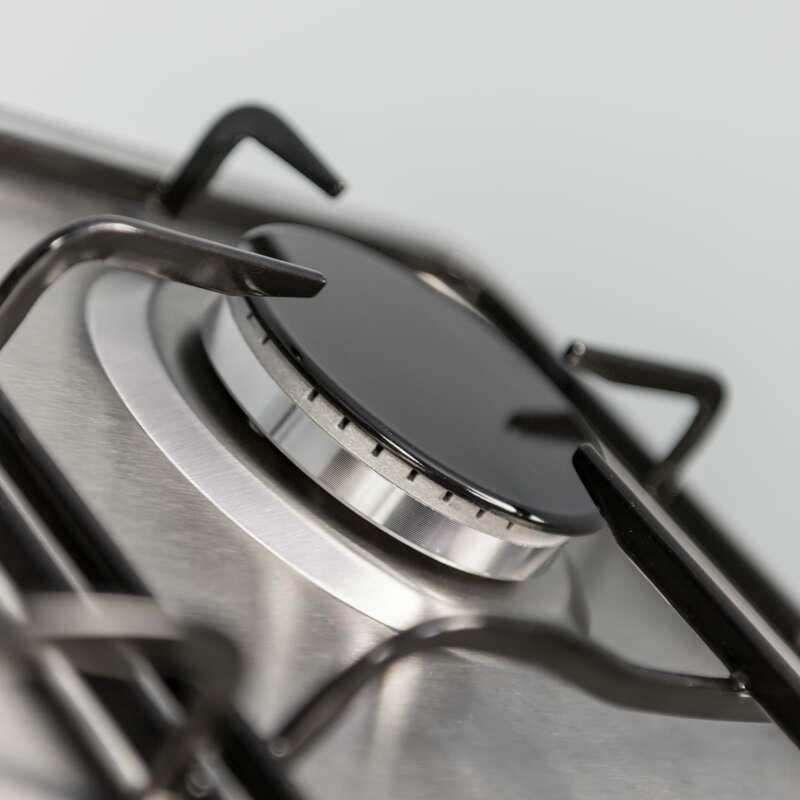 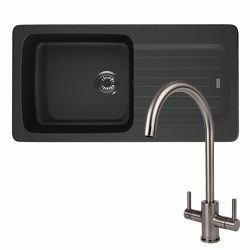 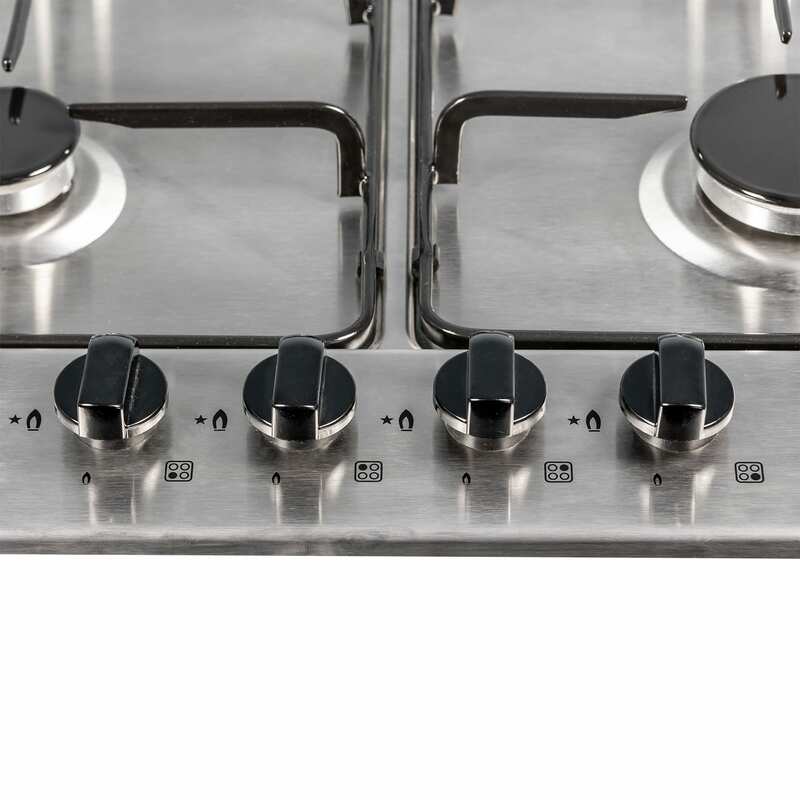 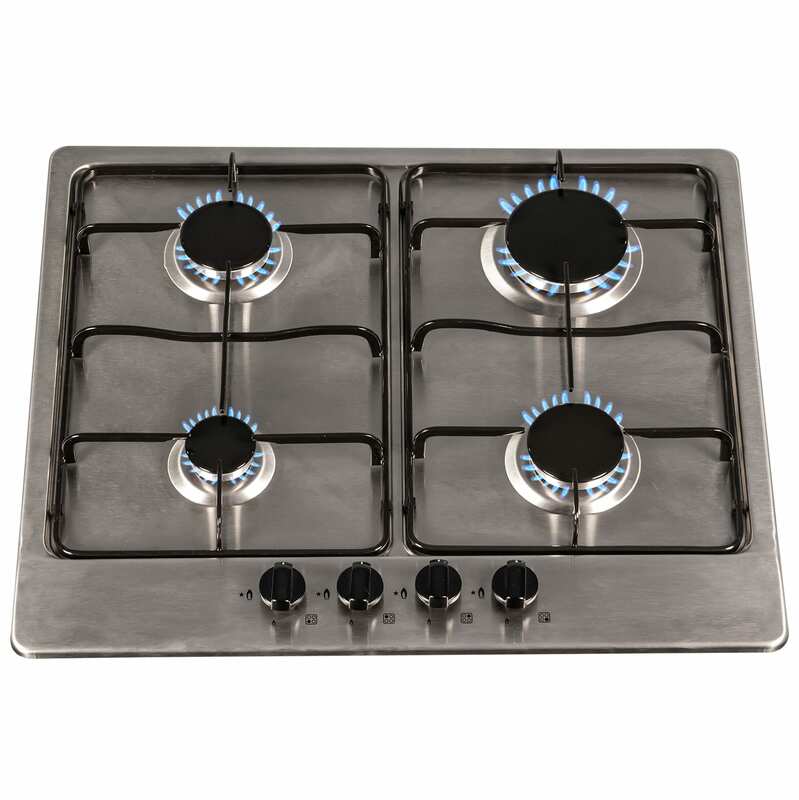 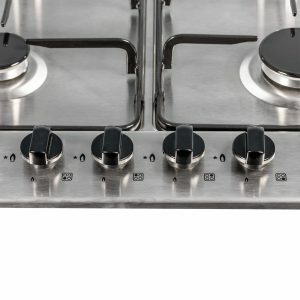 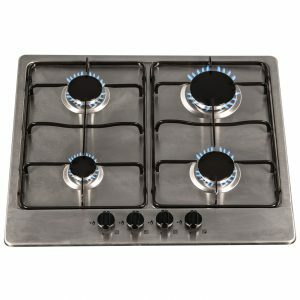 The hob has automatic ignition for ease of use when cooking your favourite meals. 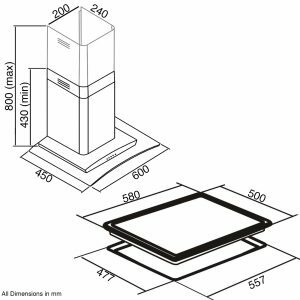 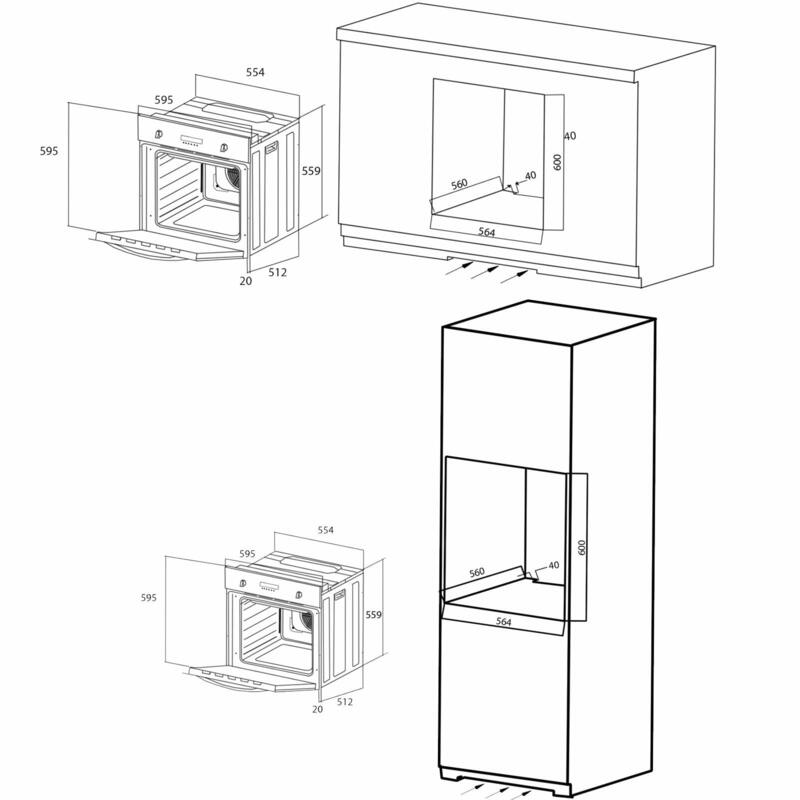 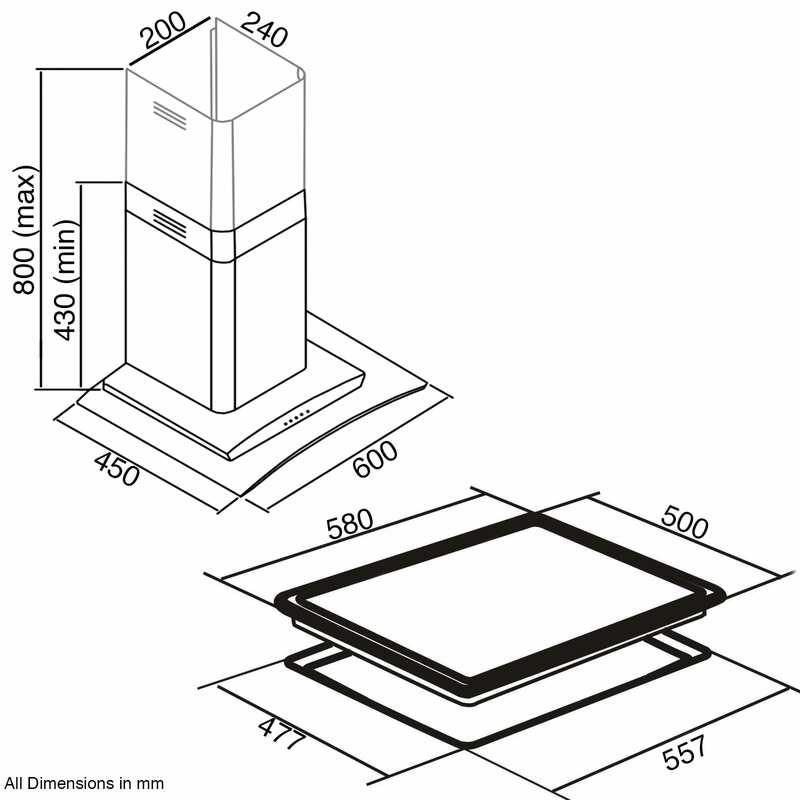 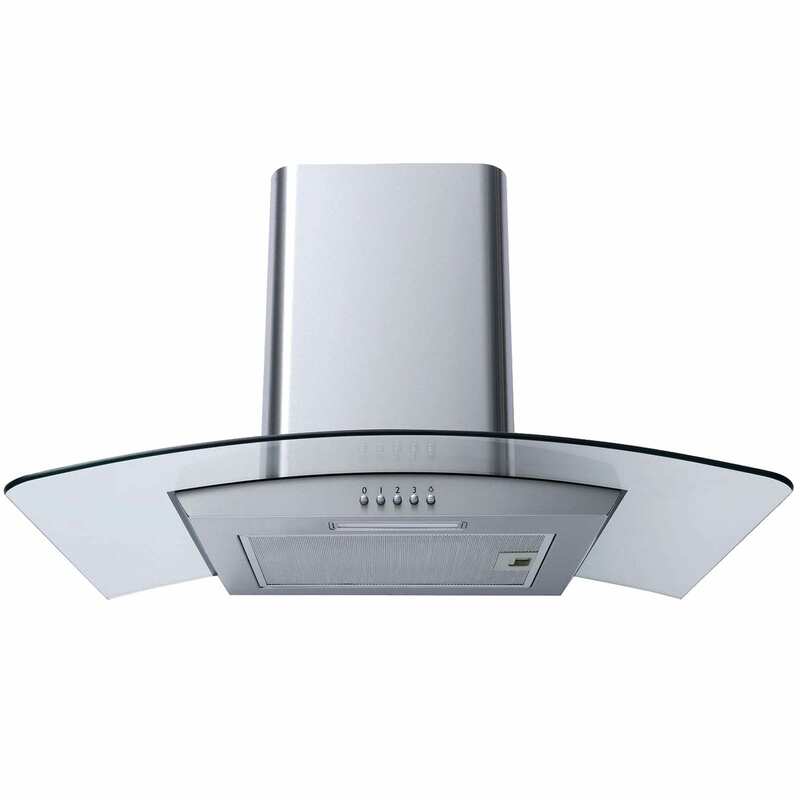 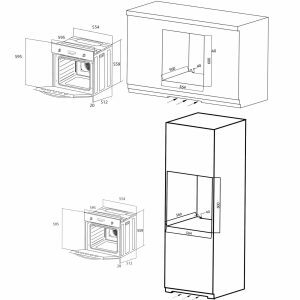 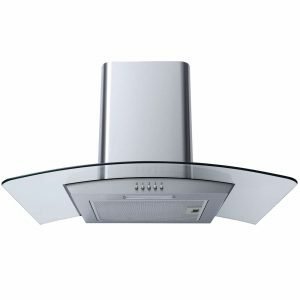 Lastly, included in the saverpack is a stunning 60cm stainless steel curved glass chimney cooker hood which is perfect for any kitchen.